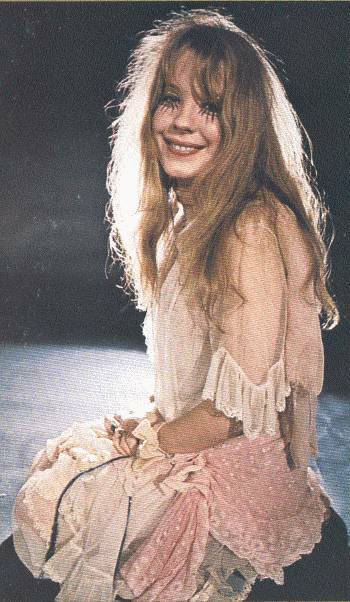 "I first met Frank when He was playing a steady gig at the Garrick Theater in Greenwich Village. I hired him to score a 30 second animated TV commercial I was animating and producing FOR LUDEN'S COUGH DROPS. He requested $2,000 plus a studio for a day with a wide variety of instruments plus a guy to do cough sounds." I just read that Thierry Leroy took his own life about two weeks ago. Thierry was the man behind the l'Alambic Electrique festival. My thoughts are with his friends & family. Check out this little YouTube movie to see and hear what the RTP Trio is all about !! Our guitar player (the big scary one,as opposed to the cute small one) Zomby Woof will be celebrating his birthday on Saturday October 17th and to commemoremmorate this momentous occasion we will do a show at a nice music venue called De Pul in a place called UDEN in Holland. As it is his day ,Zomby Woof will choose the set list so there will definitely be a lot of Zappa and we will certainly all do our best to play well, have a damn fine time,drink lots of damn fine beer, meet some damn fine women, have at least 2 hours of damn fine live music played by and listened to by some damn fine people ! YOU ARE ALL, OF COURSE, INVITED ! When my friend Danny played me a Sun Ra album a couple of years ago, I was a bit blown away. It was too far out for my taste (and take it from me, I'm used to listening to some bizarre music every once in a while). I started listening to Sun Ra and his Arkestra occasionally, and slowly got into it. The thing what really did it for me was seeing a documentary on Ra (which I got from Pete Brunelli - thanx again), AND seeing the Arkestra perform live in Tilburg last year. The Arkestra played six nights in one week, and went from the 40's big band tunes (Ellington and such) to the early Sun Ra compositions, to the later free jazz (space jazz) pieces, and eventually to Marshall Allen's freaky digital saxophone solos. It was like taking a Sun Ra masterclass. I got a chronological journey through Sun Ra's career. It made me understand how the music had evolved. Taking smaller steps. And that's exactly the reason why I tell people that if they want to check out the music of Sun Ra, they should start with some of his early stuff. Keep in mind however, that the year of release does not mean a thing when you talk about Sun Ra. That said, here's "Spaceship Lullaby". Released in 2003 in the Unheard Music Series from the Atavistic label, this album takes a look at the mysterious Sun Ra years from 1954 to 1960. It was around that time (1952 to be exact) that Herman 'Sonny' Blount adopted the name Sun Ra. 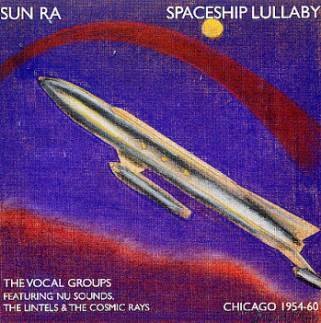 It was about the same time, that Sun Ra started working with vocal groups. "Spaceship Lullaby" presents sessions by the Nu Sounds, The Lintels, and by The Cosmic Rays. I love the part where The Cosmic Rays part kicks in. The first couple of tracks are the vocal ensemble plus drums and piano, but the last two are with The Arkestra. Quality is far from perfect as an old rehearsal tape was used, but "Spaceship Lullaby" will give you an idea of what Sun Ra's doo-wop projects were about. It's so good to be back. Zappanale was a blast. Great music, lotsa great people, kind musicians and a superb organisation. Another highlight. As I said, good to be back. Well, I'm off to Germany. In the meantime, here's a couple of pics of the GTO's that I uploaded to the UM files. 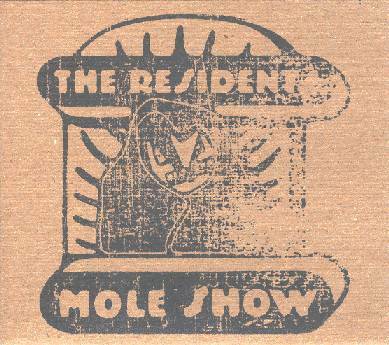 --- a single camera DVD of the uninterrupted live MOLESHOW, filmed at the Kabuki Theater in San Francisco. The music however is very interesting. The documentary is not the best audio recording, yet it's very funny and interesting at the same time. The video recording might be one-camera shot and not of the best quality, but it is of historical value. 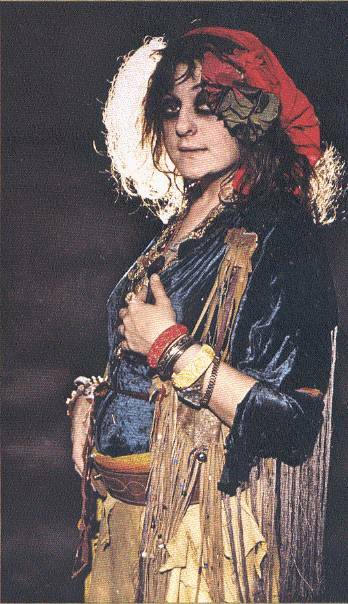 "The first performance was a warm-up at The House in Santa Monica on April 10th, 1982, in front of an audience of sixty. It was a music-only performance -- no dancers, narrator, or sets -- to make sure that the Emulators were up to the task. The official opening was on October 26th at the Kabuki Theatre in San Francisco. 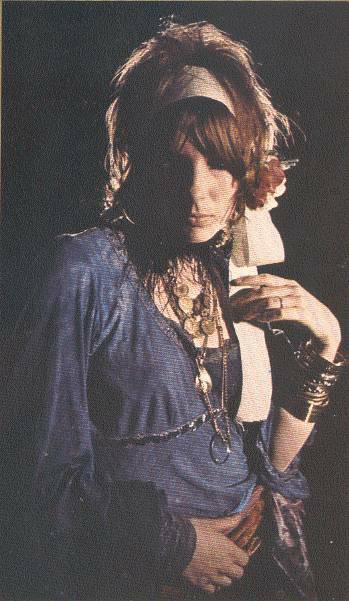 The band had two sold-out shows there, then moved on for four shows in Los Angeles and one in Pasadena. 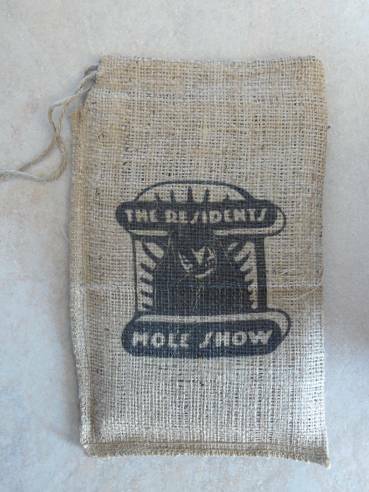 The shows were well received, though the audiences didn't always know what to make of them. Everyone on stage wore Groucho Marx glasses -- except Penn Jillette, who would take pot-shots at the show during his narration, poking fun at the primitive special effects and the strange story. Towards the end of the show he would (apparently) lose his temper, yelling at the performers and storming off stage. After a brief pause, Penn would be brought back on stage gagged, tied to a wheelchair, and wearing Groucho glasses. " Limited and expensive. Available from Ralphamerica. 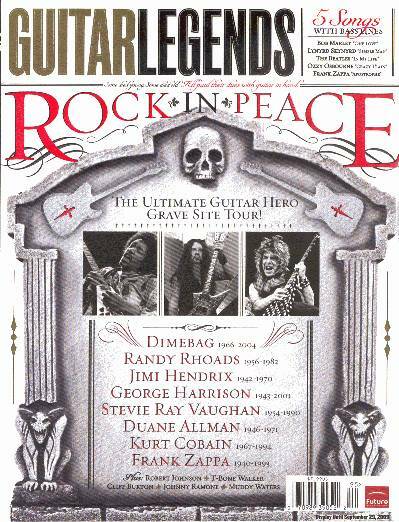 This Guitar Legends special, subtitled "Rock In Peace" includes a 7-page article / interview with Frank Zappa, plus an 11-page transcription of Zappa's 'Apostrophe'. 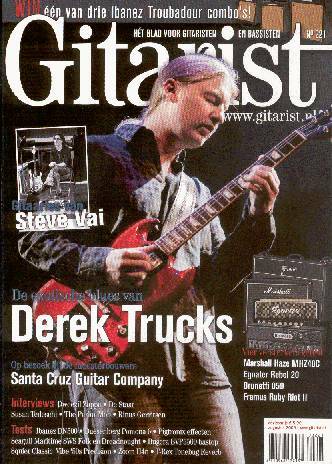 The August 2009 edition of Dutch magazine Gitarist includes a 2-page interview with Dweezil Zappa (on the Zappa Plays Zappa concerts), and also a 2-page interview with Steve Vai (on his Alien Guitar Secrets master classes). 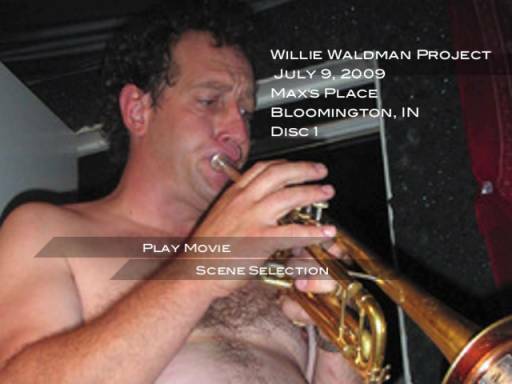 The Willie Waldman Project is trumpeteer Willie Waldman's project. 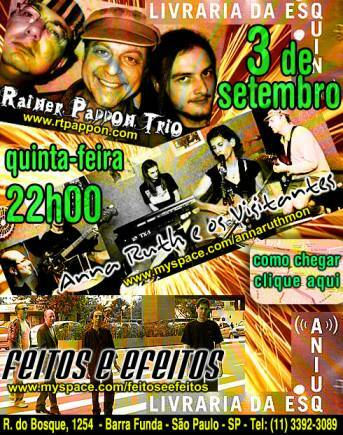 The band has had different line-ups, probably depending on the availability of the musicians. One of these musicians is Ray White, who provides vocals and superb guitar. Very recently, the Willie Waldman Project did a gig at Max's Place in Bloomington, IN, usa. Not only did the band include Ray White, but the concert got recorded on video and is available from DimeADozen right now. I guess that most of you know that Dweezil Zappa was featured on Lisa Loeb's "Cake And Pie" album from 2002. The same album also included Lala Sloatman and Joe Travers. 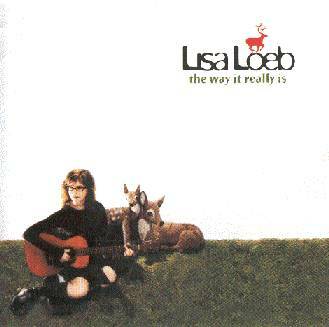 Lisa's "The Way It Really Is", her 2004 album, also has Dweezil Zappa and Joe Travers on the list of participating musicians. Joe drums on one piece, and Dweezil plays the guitar on three tracks. For one reason or another, I thought the Project/Object concert in Eindhoven was on Saturday. 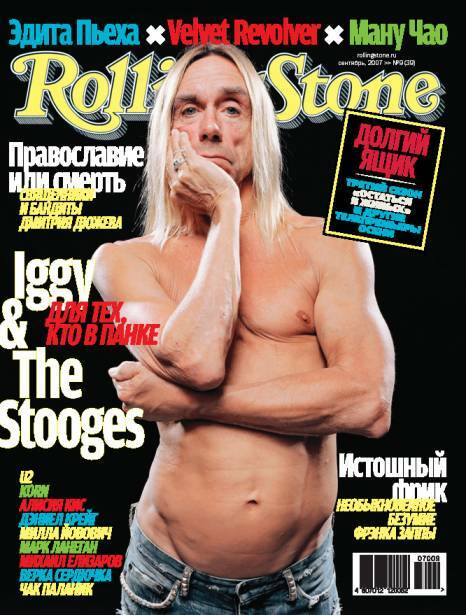 This Russian version of Rolling Stone magazine included a translated 4 page article on Frank Zappa by Jerry Hopkins from Rolling Stone, No.14, 1968! 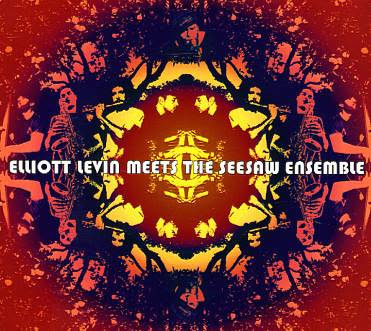 Here's another, and even more recent release by Elliott Levin: "Elliott Levin Meets The Seesaw Ensemble". Out on Porter records. for all of yours who get out of bed early on sunday on august 16th, go and listen to DISCUS from Indonesia. We, or better say them, tried it for years to come over, now it's gonna be true. Get out of bed and listen to kind of a metal, progrock, Indonesian ethno, zappaesk sound or what ever you want to call it. 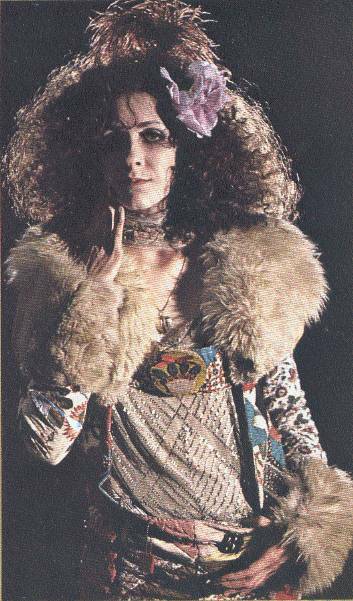 Next week, August 11, at 21:00 h, there will be a free festival named "Frank Zappa Evening" in Laredo, near Santander, Cantabria, (North) Spain. Elliott Levin has a new album out. It's called "Elliott Levin and The Black Lodge Ensemble" and it's out on Black Lodge Productions. The album features drummer Eric Slick (Adrian Belew, Project/Object). David S.Ware’s 24th album captures a live recording from 2007. You need to know that the entire side three and a part of side four of this album are reserved for the quartet’s version of Sun Ra’s ‘Stargazers’.